Invest in the right water heating system! The right kind will not only bring you and your entire household convenience; the right choice can save you some valuable dollars in the form of tax credits and maybe even increase your home’s market value. Let our experts at 4Star Plumbing Services help you through the whole process! 4Star Plumbing is your go-to place for all of your water heating and all-around plumbing concerns in Hollywood and the rest of Broward County including Coconut Creek, Davie, Cooper City, Coral Springs, Deerfield Beach, Dania Beach, and Fort Lauderdale. Let our experts in water heating technologies guide you through the process of buying the right system that best works for your home and your needs, and make sure that it is installed properly. 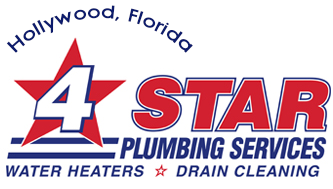 Our commitment to high quality services, impeccable customer service, and our guarantee of satisfaction have all earned us the trust of Hollywood and the whole South Florida for plumbing concerns, and our pride and joy: an A+ Rating from the BBB. Schedule a visit from our technicians today! 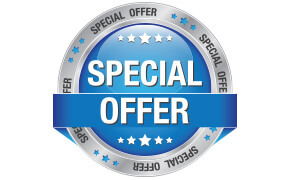 Sign up this online request form or call our hotline 954-776-9888.